The Costa Blanca coastline stretches for over 20km along the eastern edges of Spain. The clear balmy Mediterranean seas and warm sandy beaches make this a perfect spot for scuba diving. 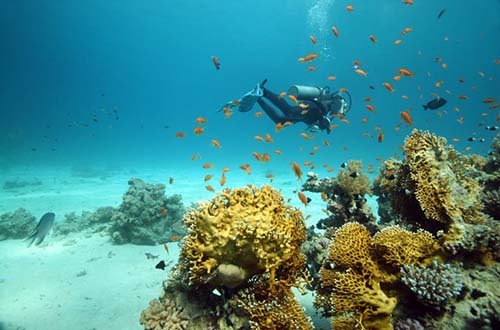 There are a variety of Scuba diving schools to choose from which offer a range of dives for beginners through to advanced dives for the experienced scuba diver. With an impressive average visibility of 20-meters and with sea temperatures of around 24 degrees it’s the perfect climate to explore the waters. 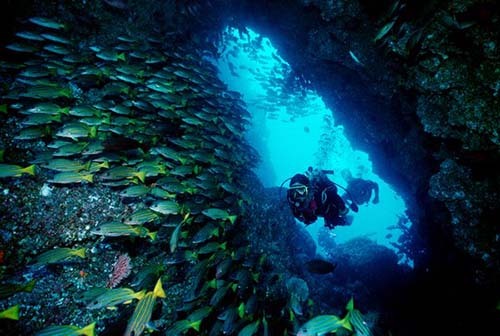 Both shore and boat dives are available where you can discover breath- taking underwater marine life. There are fascinating shipwrecks to bring out the historian in you, colourful fishes to admire and a wealth of interesting plant life. It is perhaps no wonder that this area of Spain is becoming the go to place for many scuba divers. Both tourists and locals use the Scuba diving schools and there are options for gentle beginners’ courses which are a day long and will give you an insight into the wonderful world beneath the seas. Prices start at around 60 euros so you can get a taste of the sport and see if it is something you would like to continue without committing to the time and expense of a more intensive training course. If you are already an experienced diver there are longer, more rigorous courses and you can even complete your diving qualifications. If Javea is your destination of choice there is an excellent Scuba diving school called ‘Javea Divers’ which offers dive sites along the coast in Tango Bay, Cala Blaca, Las Rotas, Grandella, and Cumbre de Sol. They refer to themselves as ‘Experts in Splashology’ and have a team of friendly Scuba diving professionals to guide you. You also won’t have to worry about any misunderstandings as the team speaks English, Spanish, Danish, French, German and Dutch! They provide shallow dives for beginners where you can explore waters full of fish and marine life, or for the more advanced they offer deeper dives, and for the bravest of souls, even night dives! You can take earn your Passport, Dive Master and for those who are considering becoming a Scuba Dive instructor they offer Instructor Development Courses as well. 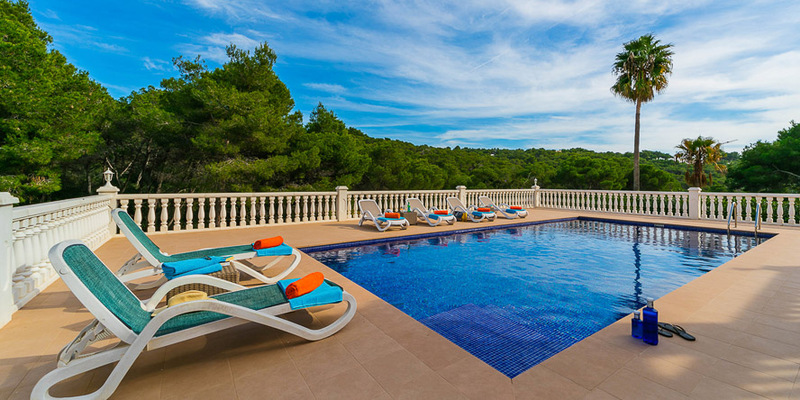 Alternatively Scuba Moraira is a PADI 5 Star Dive Centre and is one of the longest established PADI Dive centres in the area. 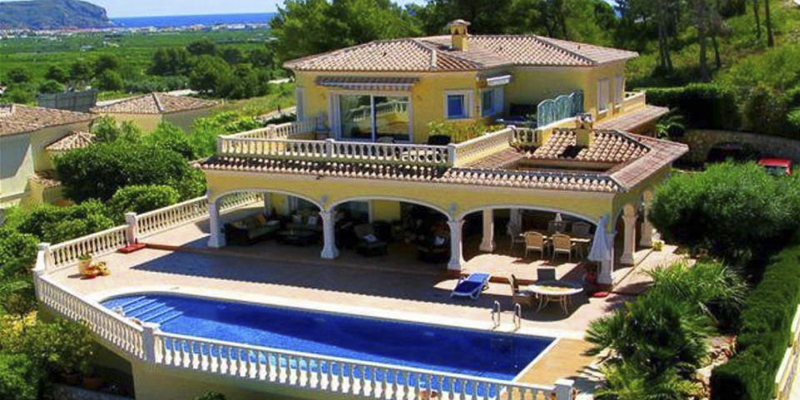 It is located on an outstandingly beautiful part of the Costa Blanca coastline on the Moraira coast road. They run daily dives from their dive boat which is moored in Moraira marina and also offer a good range of dives to suit all abilities. If variety is your thing then Scuba Moraira has over 25 different dive sites in the Moraira, Javea and Calpe vicinity so you’re sure to see the best the sea has to offer. They also boast a dive shop onsite where you can pick up the latest in Scuba Diving and snorkelling equipment, clothing and accessories. Denia is also a perfect place for scuba diving holidays. The visibility in this part of the Mediterranean is fantastic, especially the further out to sea you go. If you fancy something a little different why not try a cave dive? This area is crammed with underwater caves and caverns some which have never been explored. Just North of Moraira you’ll find the 'Moraig' cave system. This is a river, flowing underground into the sea. A specimen collected from the cave some 1188 meters approx. 3900ft. deep inside still contains tracks of salt. With the help of German divers, the majority of professional cave divers in Denia are trying to map the system. If you travel south you will come across the stunning Les Rotes Beach which consists of five small coves sitting picturesquely with the Montgo nature reserve stretching out behind them. The rugged natural scenery is quite outstanding, though the water in this area is rough with stronger currents. It is an area where you can discover white sandy beaches, crystal clear seas and creeks with aquamarine waters which follow each other against the backdrop of Parque Natural del Montgo. The Costa Blanca region in Spain offers miles of stunning coastline where scuba divers will feel right at home. There are plenty of dive sites along the coast where you can explore the beautiful and impressive marine life of the Mediterranean. Diving schools cater to all needs from absolute novices through to diving experts and a range of dive courses are available. If you fancy exploring a sunken ship, or want to brave the darkness of what lurks in the water after dusk, or simply wish to admire the fish and plant life in the area, the Costa Blanca offers it all.